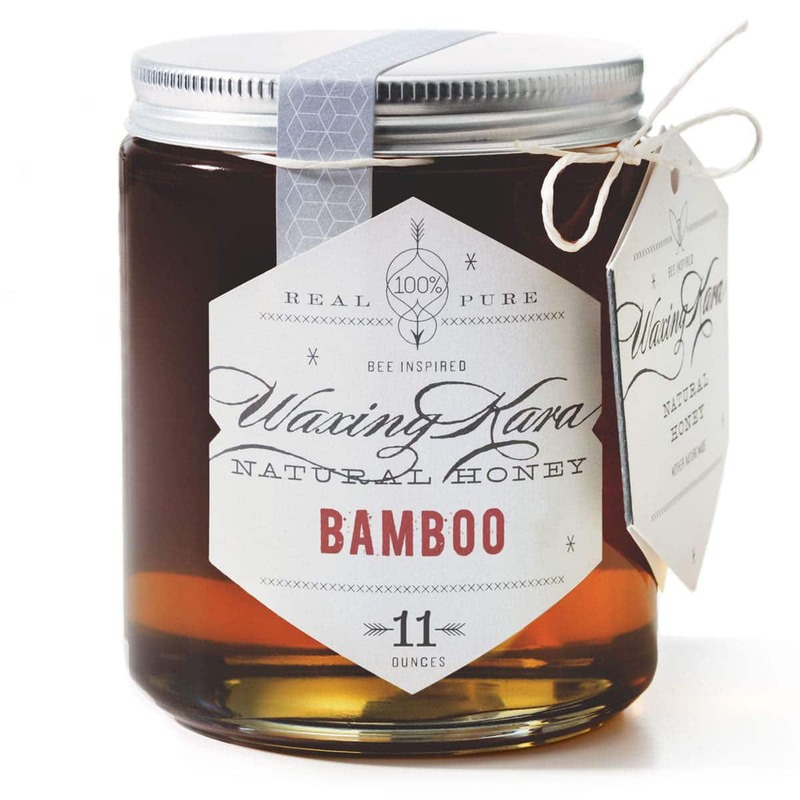 Our Bamboo Honey comes from the Delaware region: it is a monofloral honey, dark in color and rich with nutrients. It has a strong “earth” attribute and is best described as a cross between maple syrup, Buckwheat Honey and light molasses. Featured in Lonny Magazine. Pure, raw, and Star K Certified Kosher. Bamboo Honey comes from the American bamboo plant, also known as Japanese knotweed. This plant can be invasive, although it provides a huge source of nectar to honeybees when little else is blooming. 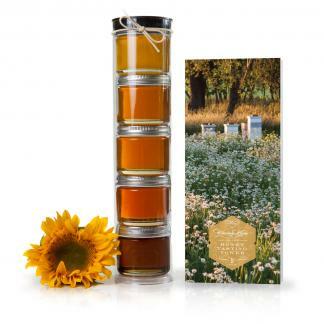 This honey is dark, rich, and packed with antioxidants that make it perfect for soothing a sore throat. 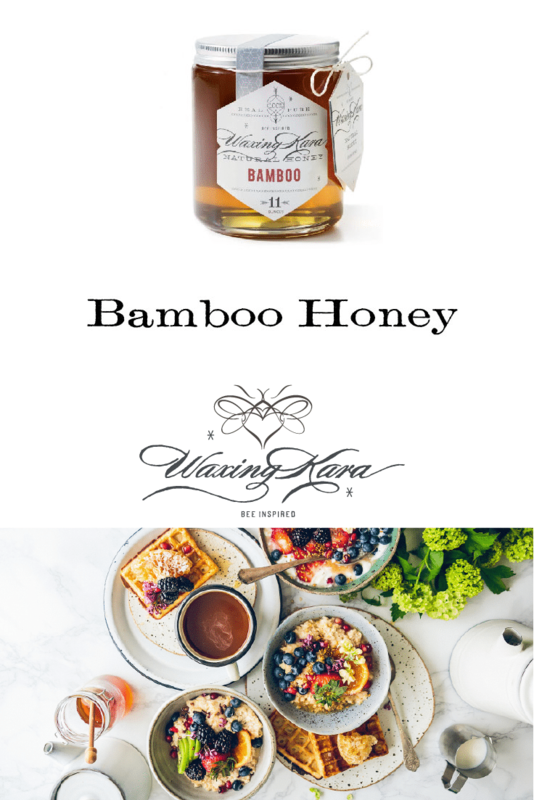 Bamboo honey has a very strong molasses flavor, so we recommend using it in autumn and winter pies, cookies, and cakes. Perfect in coffee! It’s also great in cooking: we have used it in butternut squash and chia seed pudding. Try using it plain on yogurt, ice cream, and pancakes. This is such an interesting flavor it’s like a mild buckwheat honey.